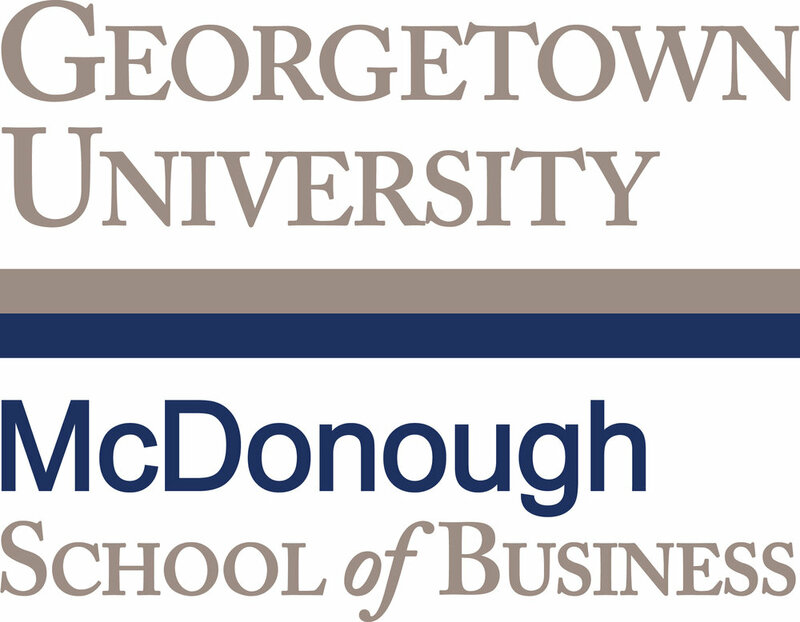 In late 2017, Canvs partnered with Georgetown University’s McDonough School of Business to perform a joint study on how Emotional Reactions (ERs) to TV shows impact the following week’s airing viewership. The study found that certain viewer ERs in response to talent can predict an increase in live tune-in for the following week’s episode. Led by David Schweidel, Professor of Marketing at the McDonough School of Business, the study found that Emotional Reactions about talent and about the show itself drive live viewership week over week. Why does live viewership matter? With appointment viewing on the decline, it’s now more important than ever for networks to understand what is driving people to tune in at a show’s appointed date/time. We gathered information on 621 episodes across 55 primetime programs, networks (ABC, FOX, NBC, CBS, The CW) and genres (Action/Adventure, Comedy, Drama, Sci-Fi/Fantasy) airing between January and March 2017. Show-specific ERs have a positive impact on live viewing. Talent-related ERs had twice the impact as general emotional reactions, but much less common. NBC’s This Is Us enjoyed more than a 10 percent increase in live viewers thanks to a spike in ERs driven by talent. There is a sustained effect over multiple weeks, with talent-driven ERs increasing live and time-shifted viewership over the following three to four weeks. 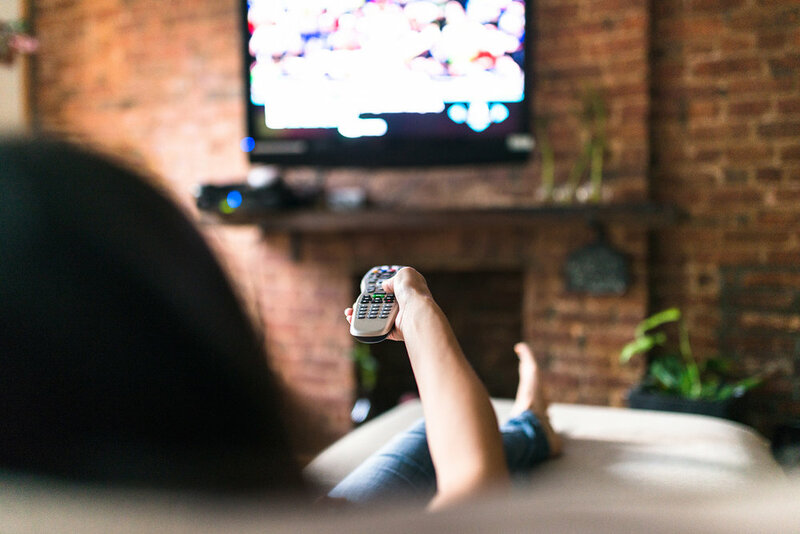 By tracking how people feel about a show and its talent, TV networks have the ability to determine if and how much live viewership will increase week over week. Emotional Reactions to talent in particular can have a prolonged impact on live viewership. Knowing this can give TV executives and advertisers the power to make better decisions on marketing week to week and get more lead time on social media promotional content planning. Download the study here: Emotional Reactions & Live Viewership.